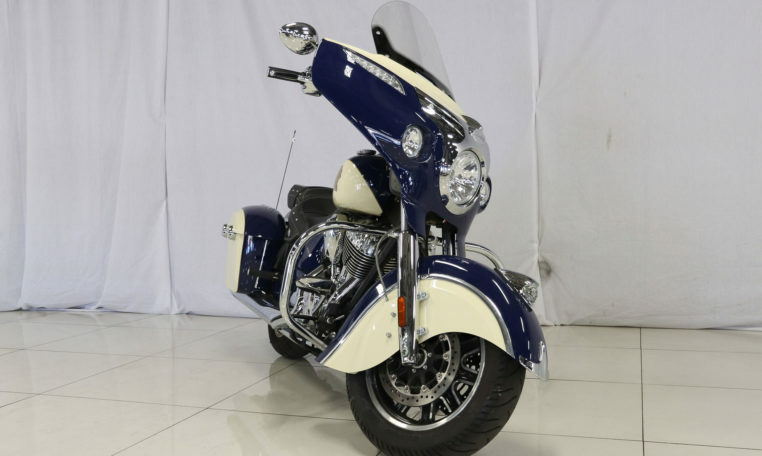 Modern cruisers have changed drastically in recent years. 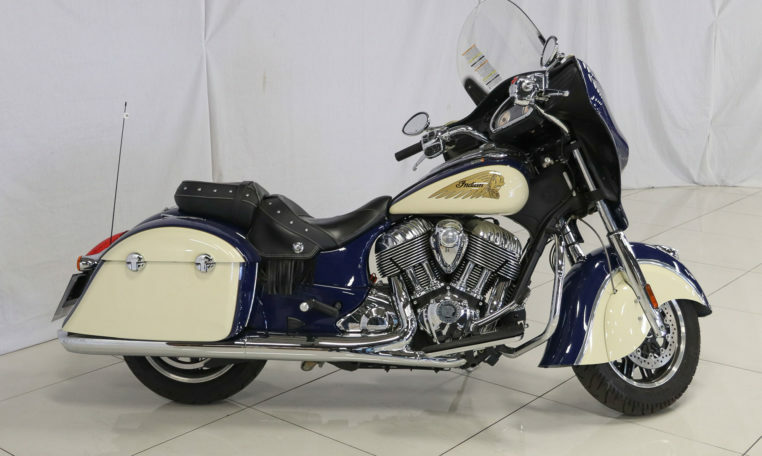 The Indian Motorcycle Chieftain Classic is the perfect example. 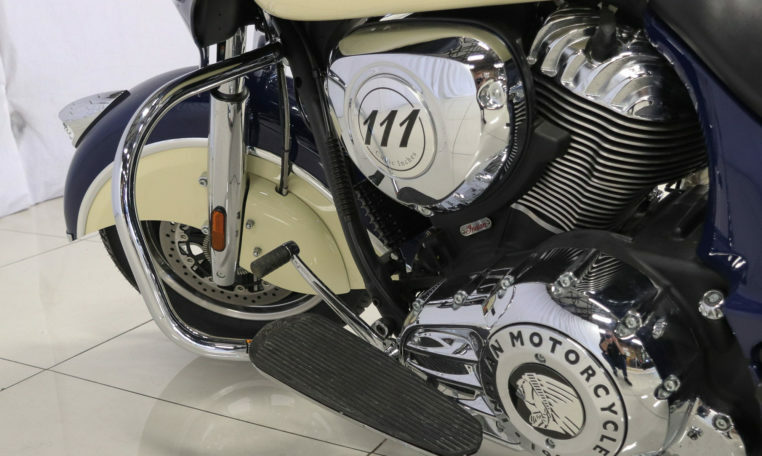 Weighing in at 777 pounds in running order, the 2017 Indian Motorcycle Chieftain Classic is a performance machine that functions as well as it looks. 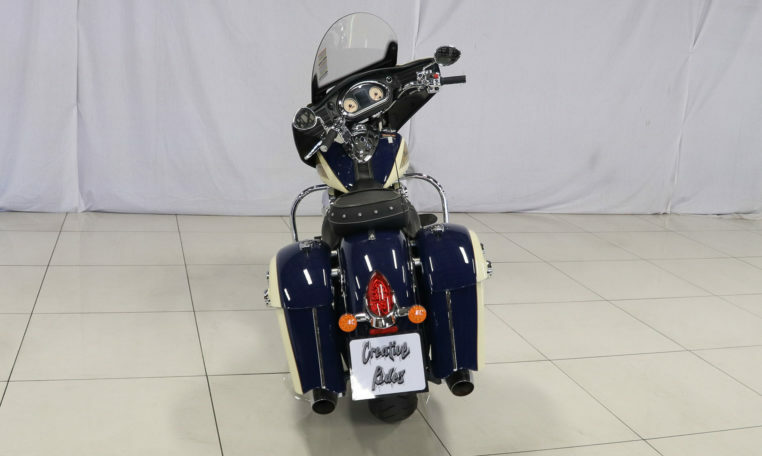 With 5.5 gallons of fuel storage this bike is a great around-town cruiser with plenty of power on tap. 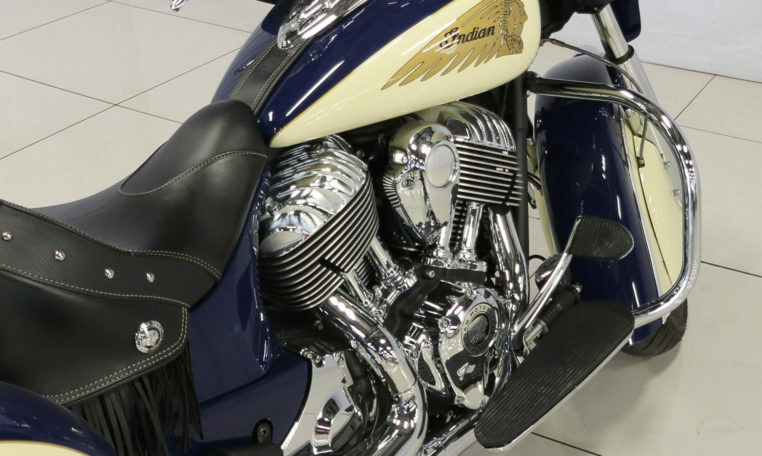 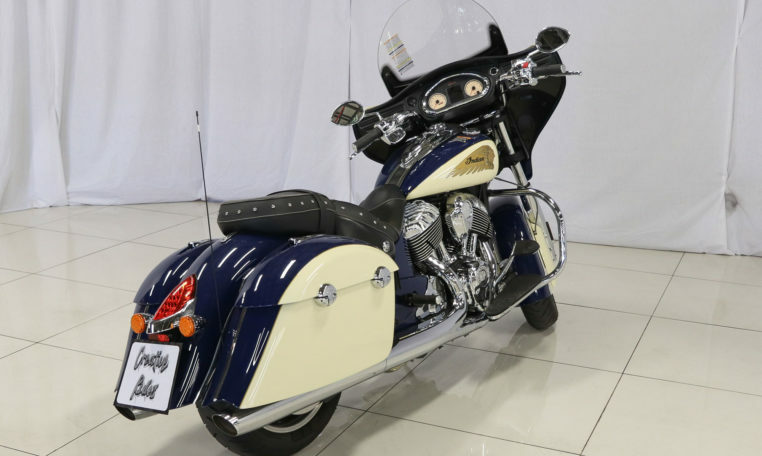 The 2017 Indian Chieftain Classic Liquid-Cooled 111ci engine and 6-speed transmission are a great combination to get to your destination in the quickest and most exhilarating way possible.